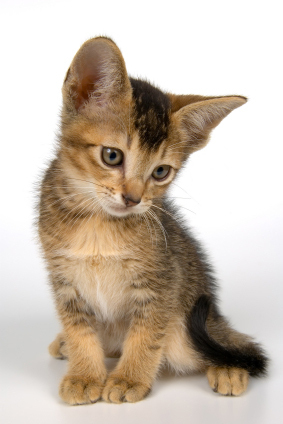 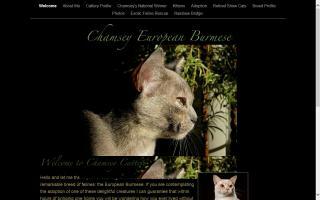 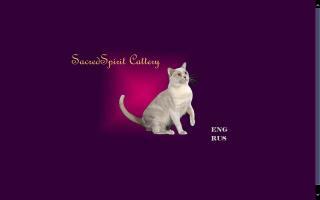 European Burmese Cat Breeders Directory - O Kitty! 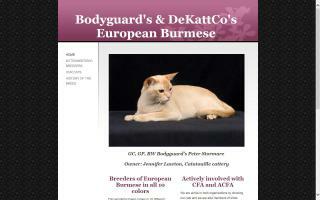 An in depth look into the European Burmese breed. 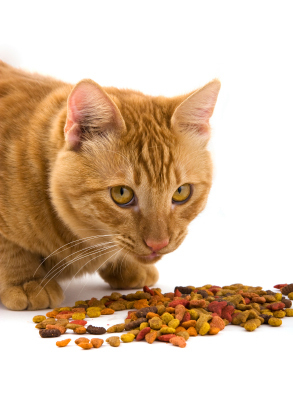 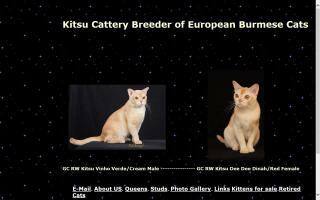 Introduction of the red gene is responsible for the additional colors. 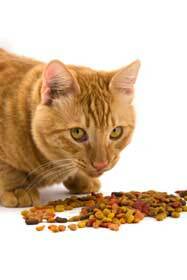 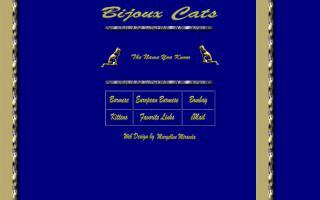 Breeder of European Burmese, Burmilla, and Toybob Cats.